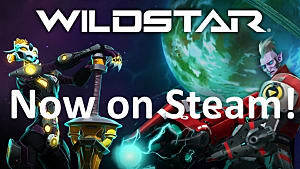 WildStar is a sci-fi MMO developed by NCSOFT and Carbine Studios that takes place on a recently discovered planet named Nexus. It utilizes an open world environment and tells the story of intergalactic conflict with various alien races. 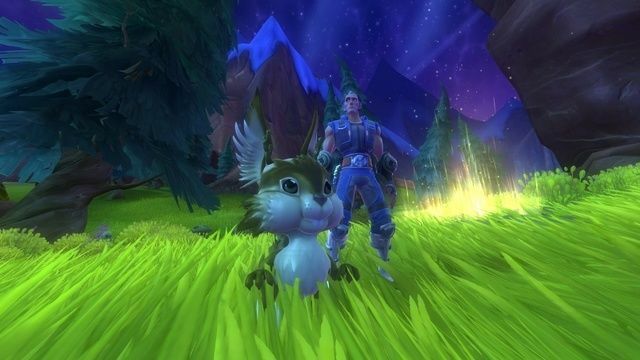 As of today, WildStar has entered the second phase of its closed beta test. 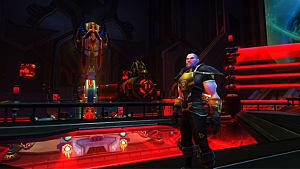 Carbine Studios has announced in their press release that the free-to-play MMO will be publically available on September 29th. 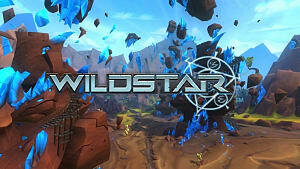 They have also announced a new in-game store and content update titled WildStar Reloaded. 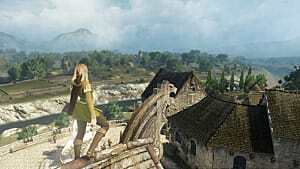 Those who are already subscribers or been invited with a closed beta key have access to this next beta phase. Carbine Studios claims that veteran players will be "handsomely rewarded for their loyalty" and all active subscribers will be given exclusive items. 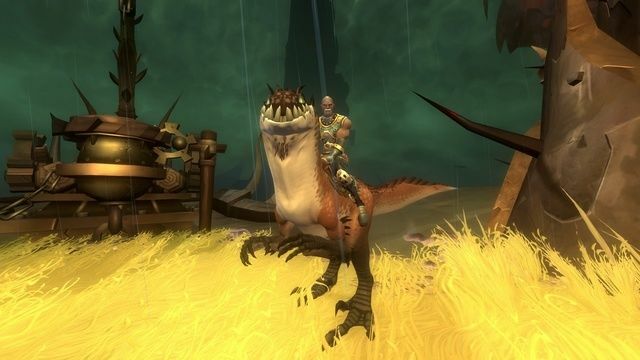 In this upcoming beta phase, players will be moving from testing the player experience itself such as tutorials. Instead, the focus will be on ensuring the economy and transations are smooth. 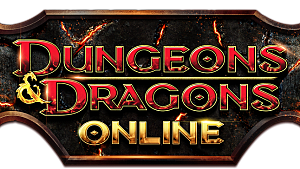 Invited players will be given a "risk-free" opportunity to test NCoin, a real money currency for the new in-game store. 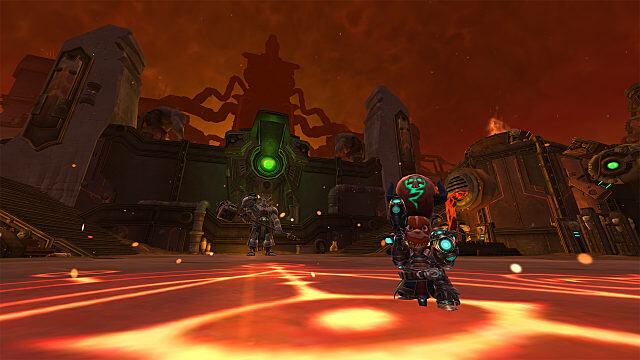 Players will be able to go through the entire purchase process and keep their items after the game goes live. 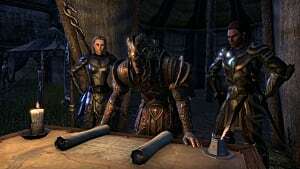 Carbine Studios claims the content update planned for launch will be the biggest game update yet thanks to "new content, enhanced game systems, and countless quality of life improvements." 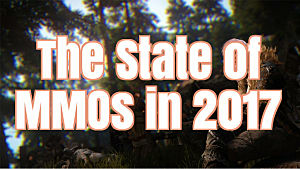 They thank the playerbase for their dedication and plans for a streamlined starting experience for new players. Those who are interested and do not have a key can still sign up on their official website. 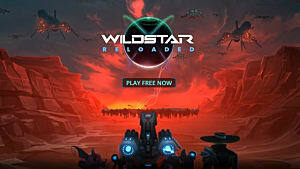 WildStar is a sci-fi MMO developed by NCSOFT and Carbine Studios that takes place on a recently discovered planet named Nexus. 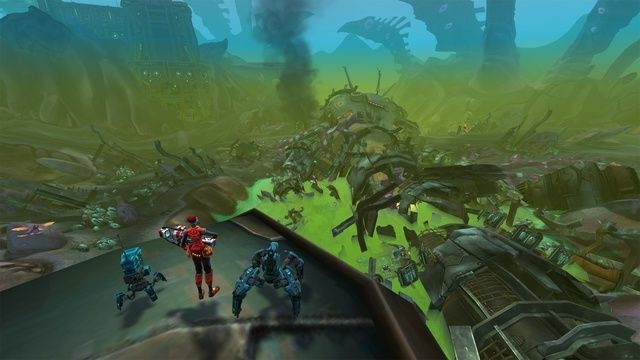 It utilizies an open world environment and tells the story of intergalactic conflict with various alien races.